Mr. Polly specialized in income taxation as well as estate and investment planning. A graduate of Stanford University, Jack earned a Bachelor of Arts degree with distinction with an emphasis in economics. His academic honors include a Phi Beta Kappa key. Jack's extensive professional business experience was honed while serving at a Big Six accounting firm. 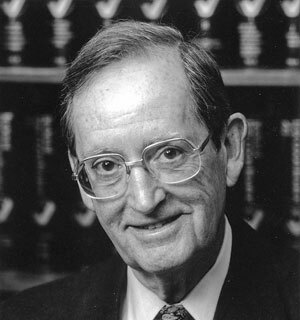 Jack taught accounting courses at both the University of San Francisco and Golden Gate University. Click any image to "zoom".